Virtual Private Network: Use a VPN to ensure online security. In recent times, the term VPN has emerged as a hot topic of discussion, especially in the IT sector. So what is it all about? VPN is the abbreviated version of the virtual private network. A VPN routes off the internet services you use to a different location, and helps you mask your IP address. But what is it? Or how does it work? According to Big Brother Watch, above a quarter of councils in the UK witnessed computer systems breach between 2013 and 2017. In these four years, 114 councils of the total 395 local authorities saw the breach. Big Brother Watch is a privacy group. A majority of the successful breach incidents began with phishing emails. A VPN is an important measure to keep your computer system and data safe. If you want to know what a virtual private network is all about, here is the basic definition. A VPN is one where your internet services route off to a different geographical location. On the whole, a user simply replaces his original IP address with that of the VPN service provider’s. Therefore, your IP address is hidden. A VPN service offers encryption to your internet connection. Hence, your data travels through a safe channel. As a result, you get a secure line of communication between the computer and destinations. In this case, the data travels in encrypted packets that would keep your information safe. 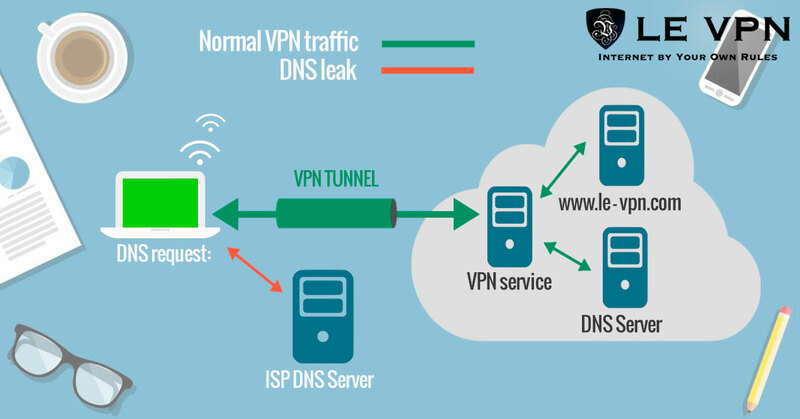 Le VPN, one of the most reliable VPN providers, uses the AES-256 encryption algorithm. Let’s talk about how the encryption works. There are two points, the originating point, and the destination. The originating point is the device you are using, and the destination is the website you’re trying to access. A tunnel is formed between these two. Within this tunnel, the data is completely safe. A virtual private network offers you complete security and confidentiality. No one, not even your internet service provider (ISP) can track your data or your online activities. In some cases, the data is altered or transformed when it travels from the source to the destination. A virtual private network ensures that your data and information remains as it is when it reaches the destination. When you use Le VPN, you can easily hide what is my private IP. The logic is that you replace your original IP address with that of the VPN service provider’s. And if anyone looks for your whereabouts, he is unable to do so. Choose from Le VPN’s IP addresses from 114 countries, and browse anonymously. A VPN service is useful to get access to websites which are restricted in your geographical location. For instance, in some countries, online streaming websites are inaccessible due to restrictions. In such cases, a virtual private network is helpful to you. With a stable internet connection and a VPN, you should be good to go. Simply, replace your IP address with that of Le VPN’s. Subscribe to Le VPN services and enjoy secure browsing anytime, anywhere.